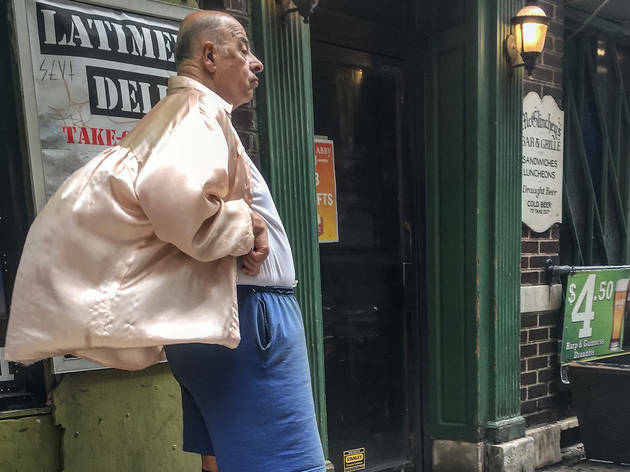 On first glimpse, we admit, Philly may not win many beauty contests. 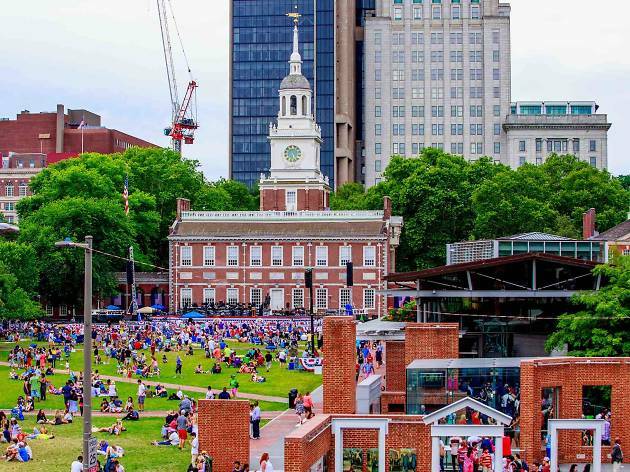 But if you look a little deeper, you’ll find that the City of Brotherly Love is rife with stunning, picture-perfect scenery. Need proof? 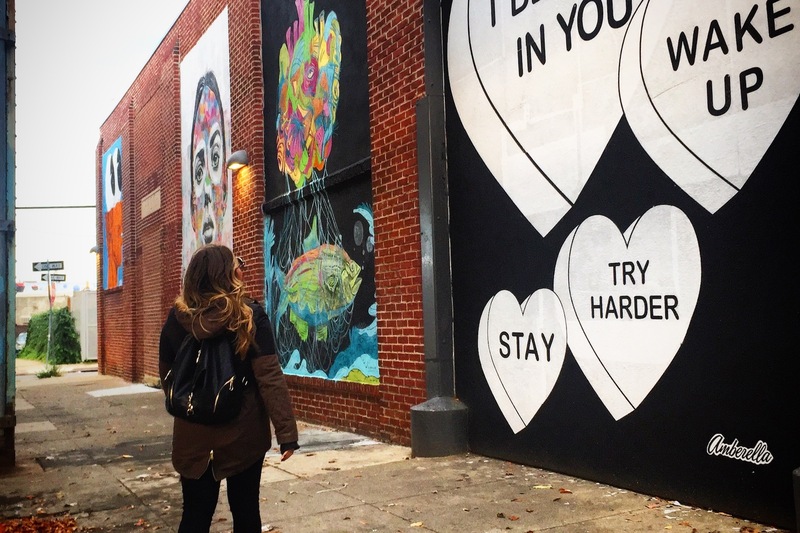 Check out our list of the most Instagrammable places in Philadelphia. 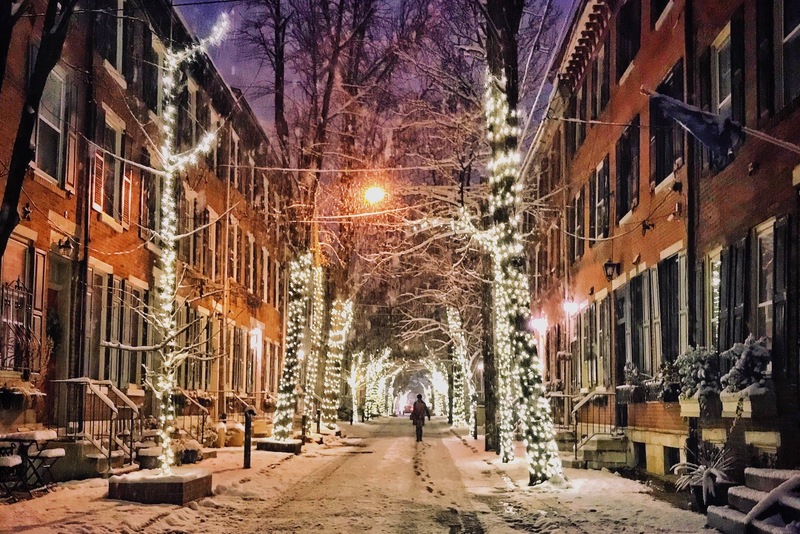 We’ve combed through our Instagram feed to find shots by everday locals who’ve managed to capture the moments that make this city look so damn pretty—whether its magic hour at one of the popular Philadelphia attractions, a statue in one of our Philadelphia parks or a cup of joe too pretty to drink in one of your favorite coffee shops Philadelphia has to offer. Looking to get more 215 love on your feed? 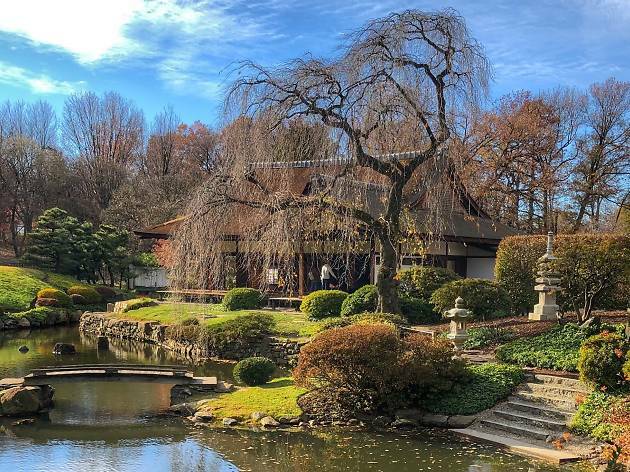 Find all kinds of inspiration in our list of the 24 most Instagrammable places in Philadelphia below, then get to snappin’! 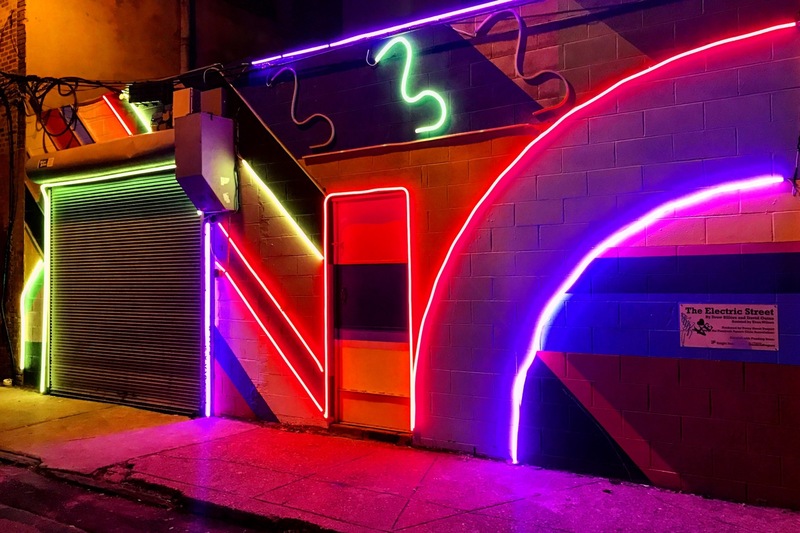 Local artists David Guinn and Sarah Anton created the neon-lit Electric Street mural to keep riffraff out of a dark South Philly alley. 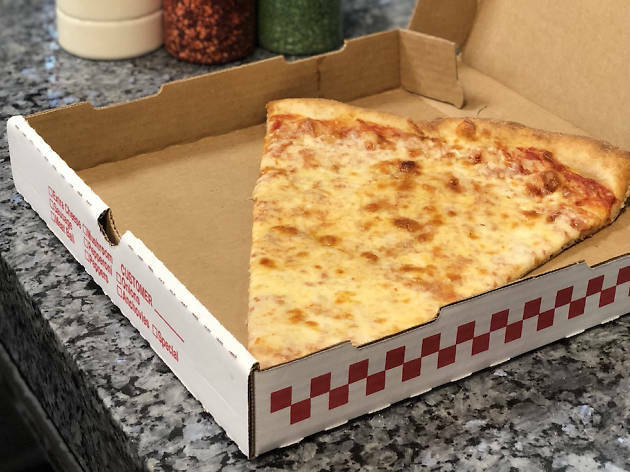 (But folks coming by to snap away is A-OK.) It’s located just around the corner from the equally luminous Pat‘s and Geno’s, so swing there by for a cheesesteak or cheese fries after you post. 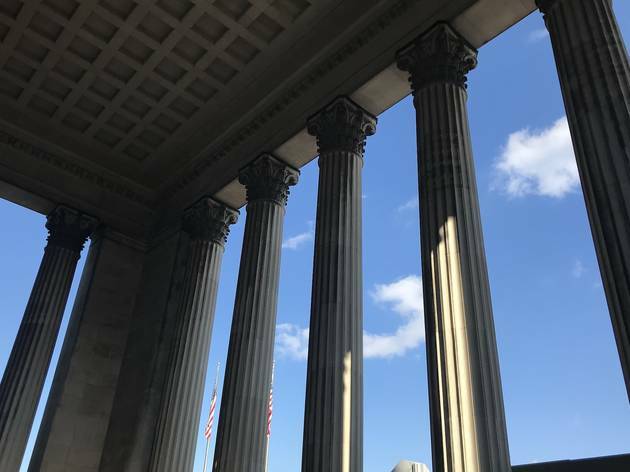 This transportation hub at 30th and Market Streets is one of the most stately looking structures in Philadelphia. Opened in 1933 and then remodeled in 1989, the station still retains some of its grand historic elements, such as the soaring statue of archangel Michael in the terminal and the cool time board that flickers when train schedules are updated. 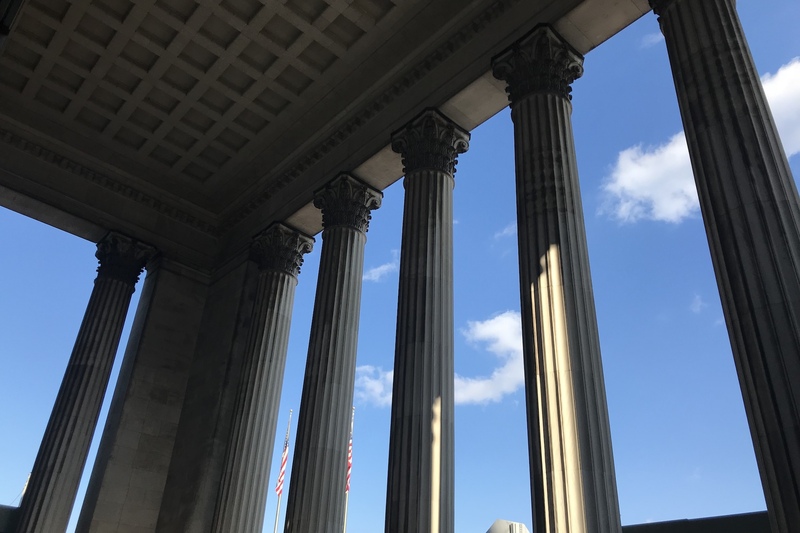 For a sweeping shot, step outside and point your lens up at the massive columns of the portico—just keep your eyes peeled for taxis and Ubers zooming by to pick up passengers. 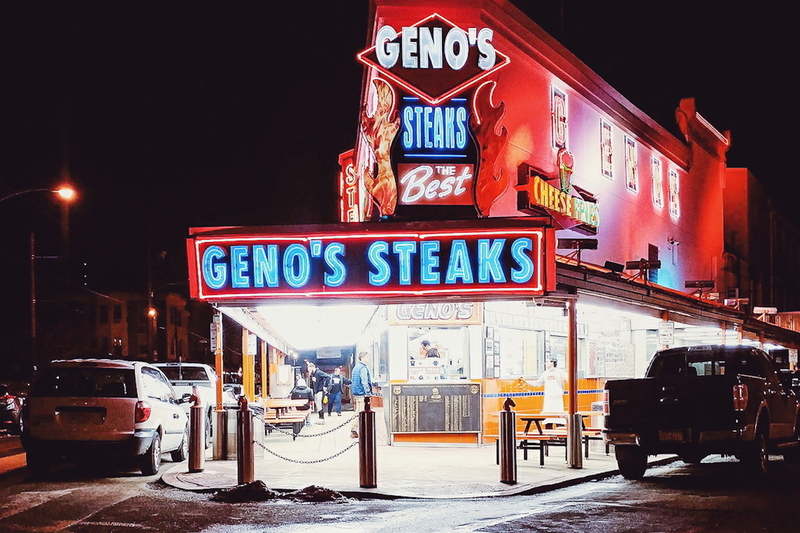 Geno’s Steaks may not be one of our picks for the best Philly cheesesteak in Philadelphia, but a trip to this lit-up corner—shared with its slightly less-flashy rival Pat’s King of Steaks—is prime IG material. 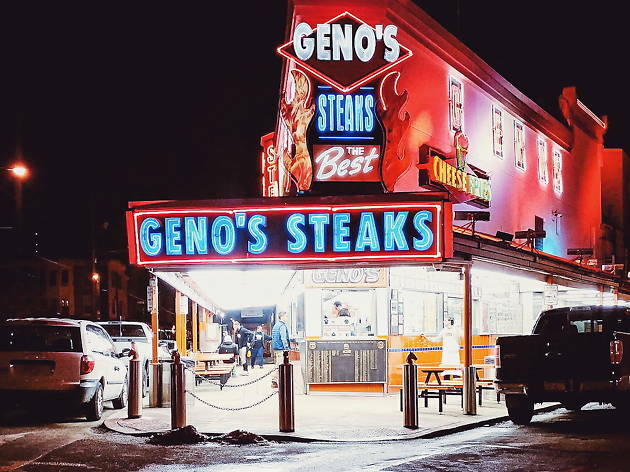 Go at night, then opt for a head-on shot of Geno’s from the corner of 9th Street and Passyunk Avenue to capture the full in-your-face effect. 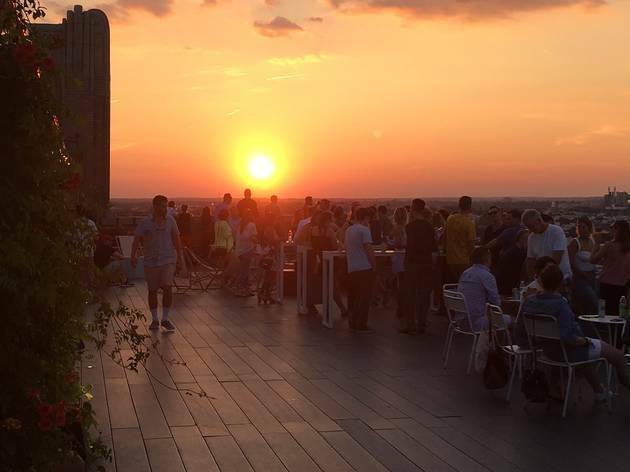 One of the city’s most stunning rooftop views exists on top of a former high school in a quiet Southeast Philadelphia neighborhood. It’s only open during the summer and early fall, so you’ll have to time your snapping accordingly. 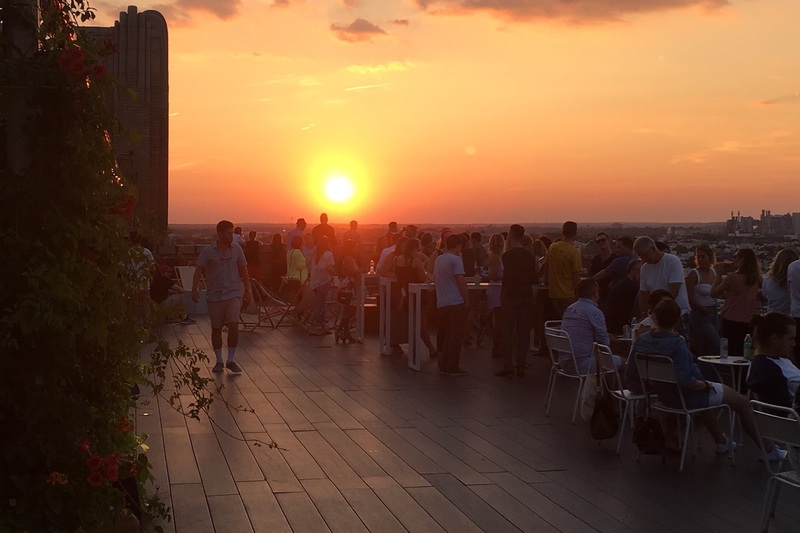 Once you’re up there, switch to the panoramic mode feature on your phone for a jaw-dropping shot of the city from West Philly all the way to Ben Franklin Bridge. 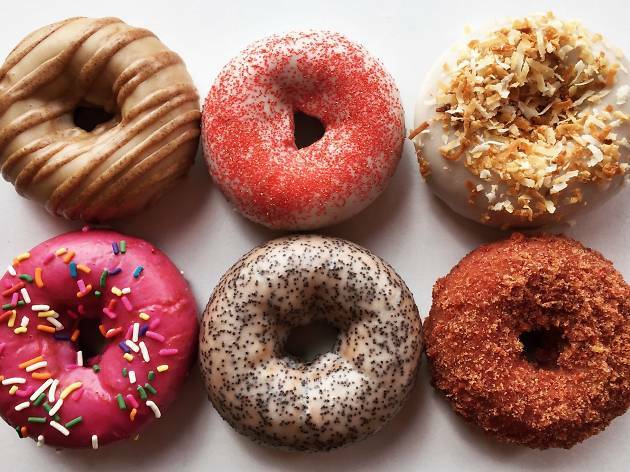 Located near Rittenhouse Square, this delightful bakery cranks out made-from-scratch, New York-style bagels on the daily. 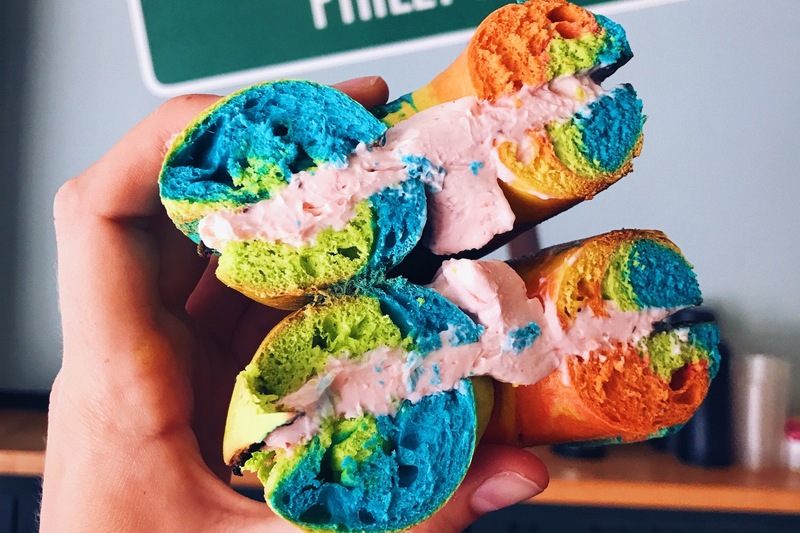 We have a particular fondness for this colorful guy, which is stuffed with decadent birthday cake cream cheese. Order one up and snap a pic—though you may want to save your post till LGBT Pride Month, for obvious reasons. 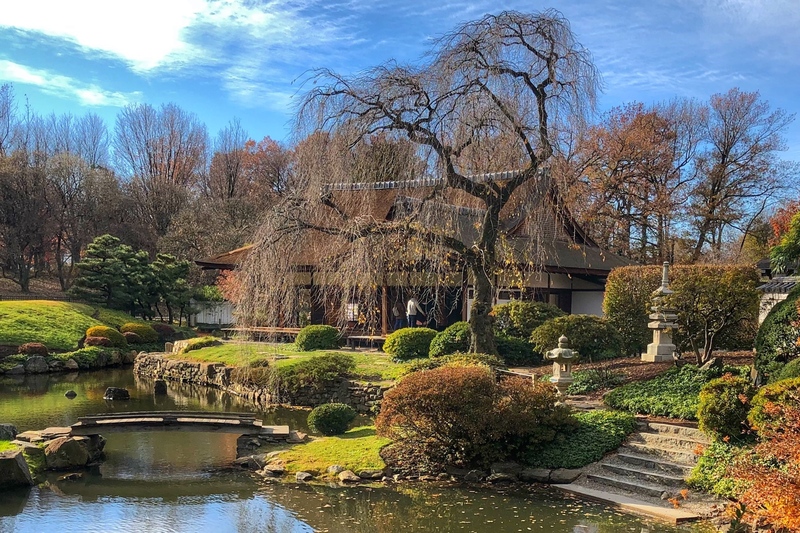 When you need of a moment of Zen, visit this authentic Japanese house and garden to enjoy the koi pond, tea garden and house. 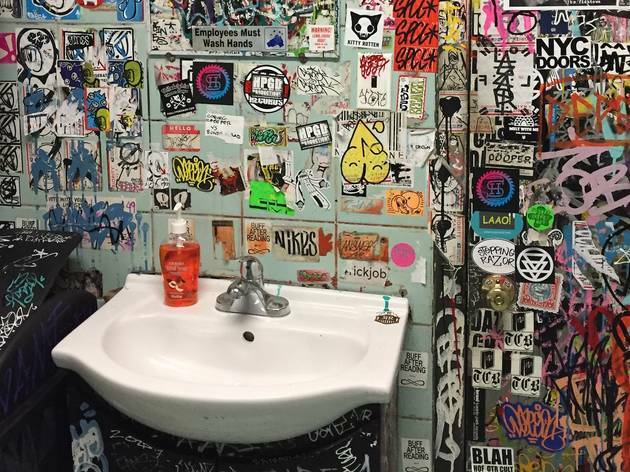 Your Instagram followers will thank you for it. Your likes will skyrocket if you snag a photo during cherry-blossom season in April, when the trees are abloom with gorgeous pink leaves. This is technically located in the URBN headquarters at the Navy Yard, but you don’t have to work there to eat inside—or to snag a photo. 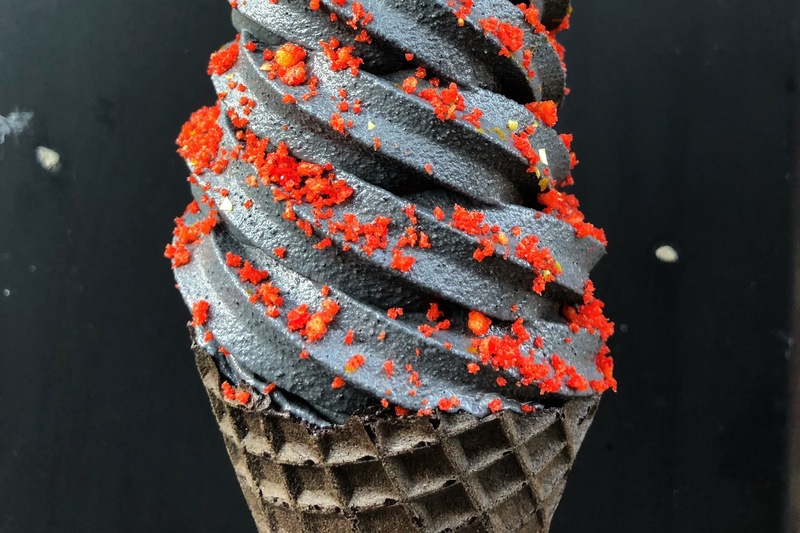 This “soft serve jawn” in Chinatown is the place to go when you need to break an ice-cream rut. 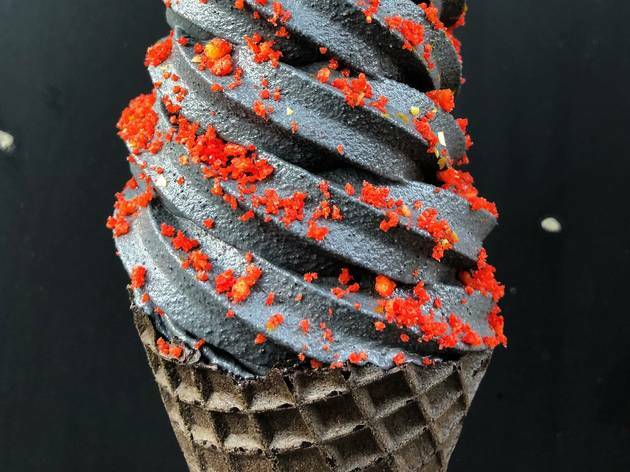 It’s got tons of cool flavors and toppings—like black sesame mixed with taro, matcha with marshmallow or vanilla charcoal, which, like in this photo, is especially photo-worthy when sprinkled with Flamin’ Hot Cheetos. 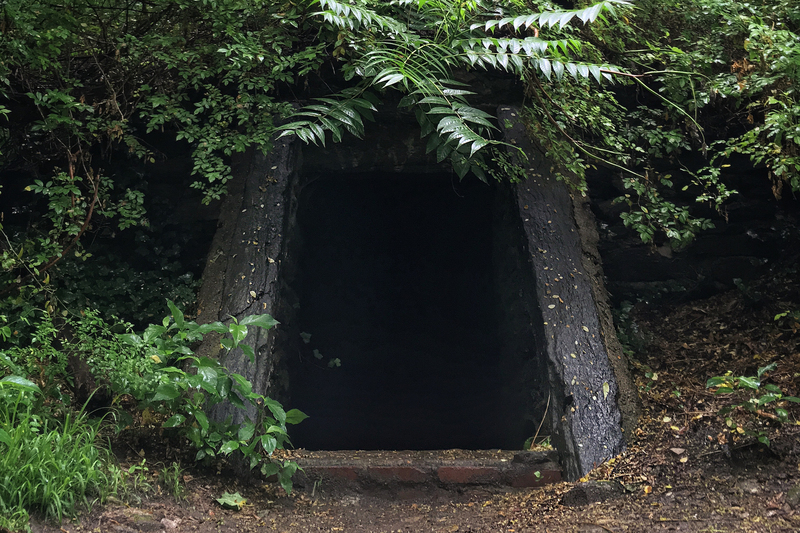 Legend has it that, in 1694, a Transylvania-born mystic by the name of Johannes Kelpius set up camp in this cave in Wissahickon Valley Park, because he was convinced the world was about to end. 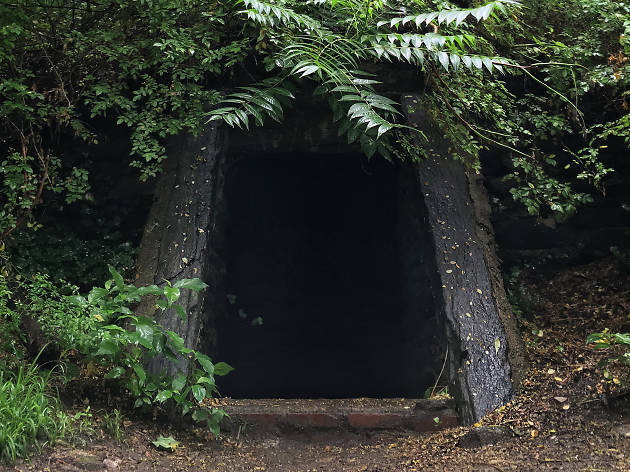 Thankfully it didn’t, and the cave is still there—just waiting for a debut on your IG feed. 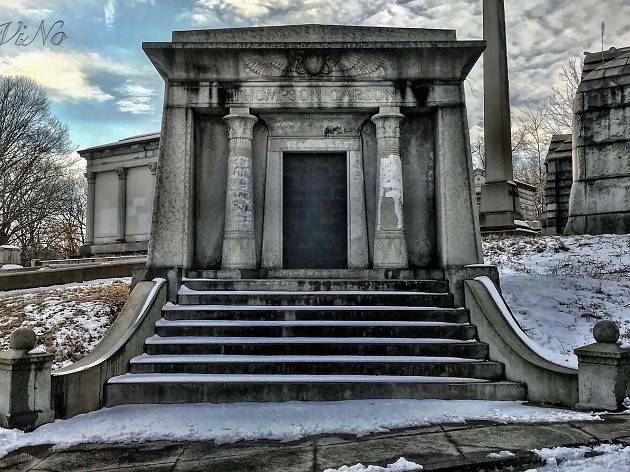 You can access it by traveling up the hill from Hermit Lane and Barnes Street in Wissahickon Valley Park. 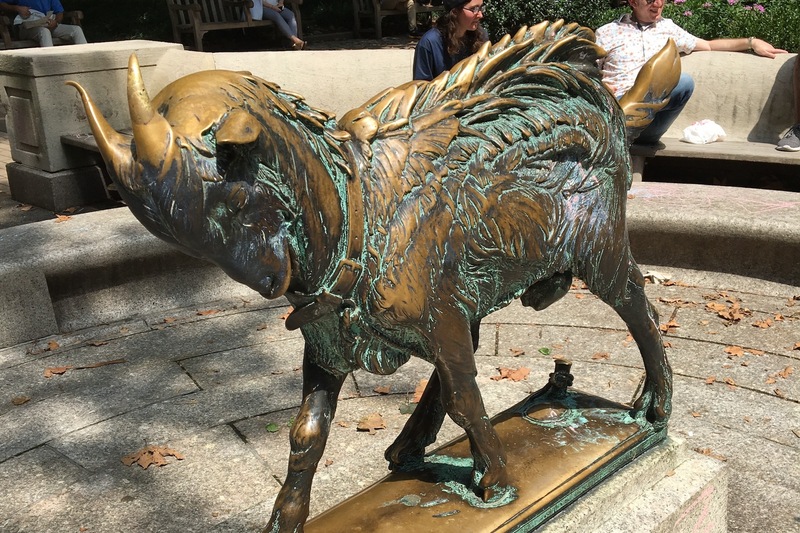 Next time you’re enjoying some sunshine and A-plus people-watching in Rittenhouse Square, look for Billy near the 19th Street and Rittenhouse Square entrance fo the park. 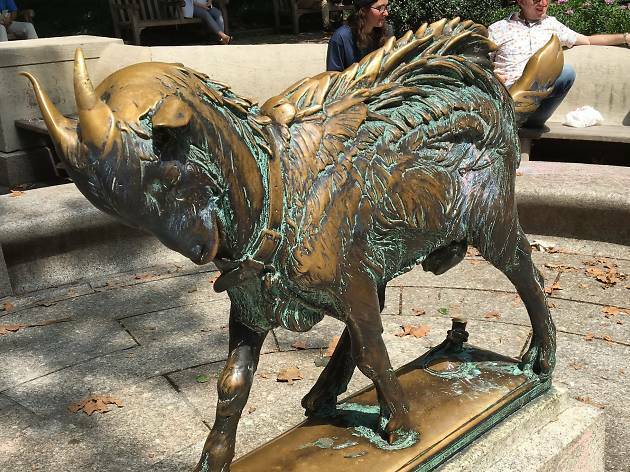 Created by Philly-born sculptor Albert Laessle, the bronze statue was placed there in 1919 and continues to enjoy ample headrubs and the occasional kid climbing on his back. Snap a pic, then rub his horns for good luck. A glowing sign invites guests into his stylish watering hole in Midtown Village. 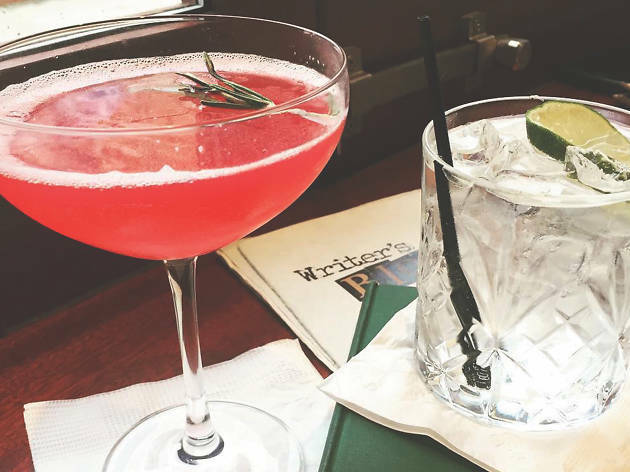 That could be Instagram-worthy on its own, but save your post till after you order one of the gorgeous floral- and herb-inspired cocktails off the menu (the Forever Frida is particularly delicious). 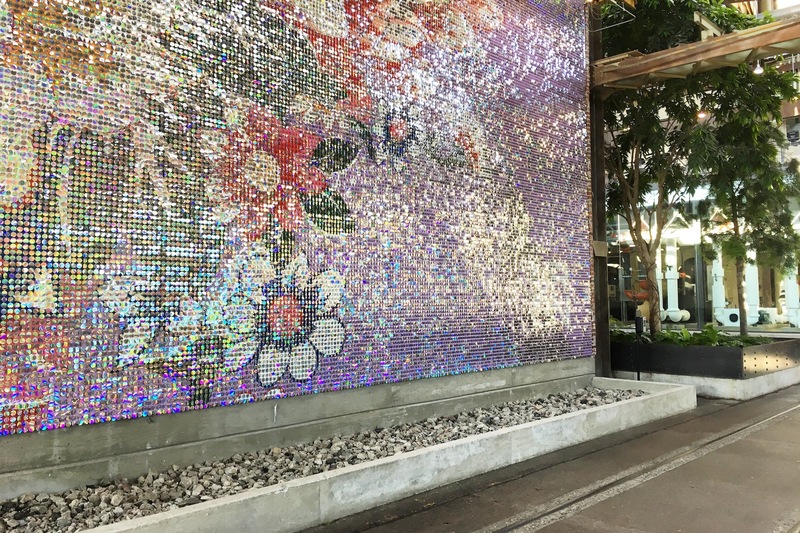 After you post, try to find all the names of famous writers hidden in the wall tiles, which double as boxes for a huge crossword puzzle. This vibrant outdoor art gallery underneath the Market-Frankford El in Fishtown was kick-started by local restaurant chain honeygrow to brighten up the grimy Front Street corridor. 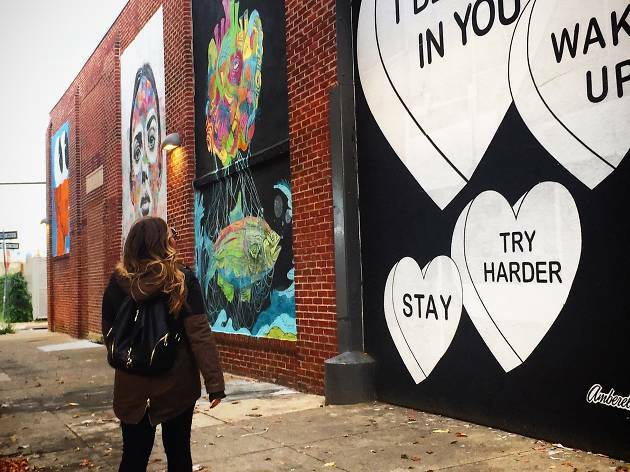 Work by some of the best street artists in Philly lines its walls, and it gets updated fairly regularly. 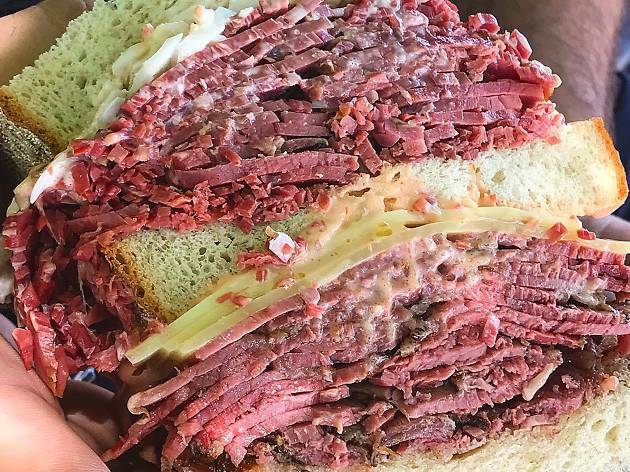 Everything comes giant-sized at this Jewish deli that’s been in Queen Village for more than 80 years—we’re talking salads, sandwiches, everything. 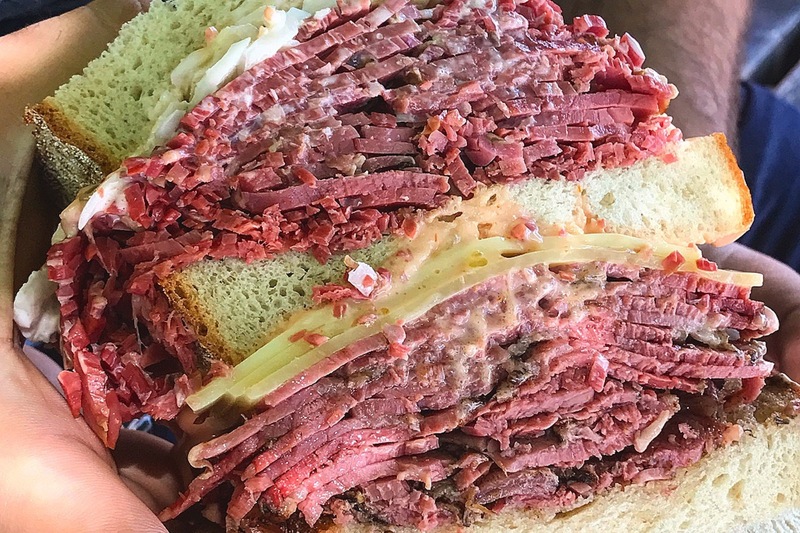 A particular standout on the menu is the hot corned beef sandwich, which comes with your choice of one side and could feed a family of six. Bring friends! 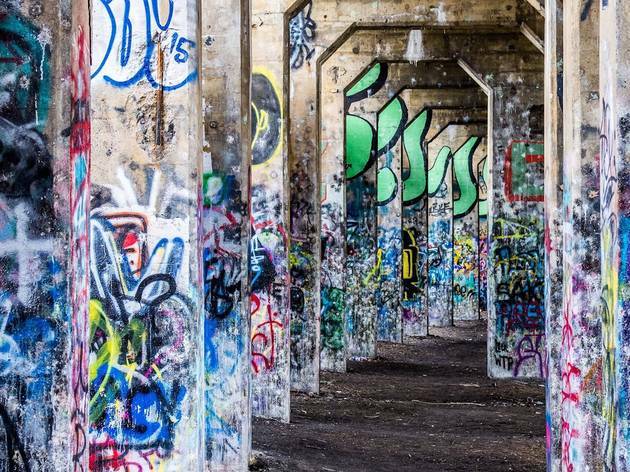 This abandoned cement pier has become an outdoor museum of sorts, thanks to graffiti artists who have colored its walls with vibrant tags. Instagram potential is rife, just wander through the columns and snap away. 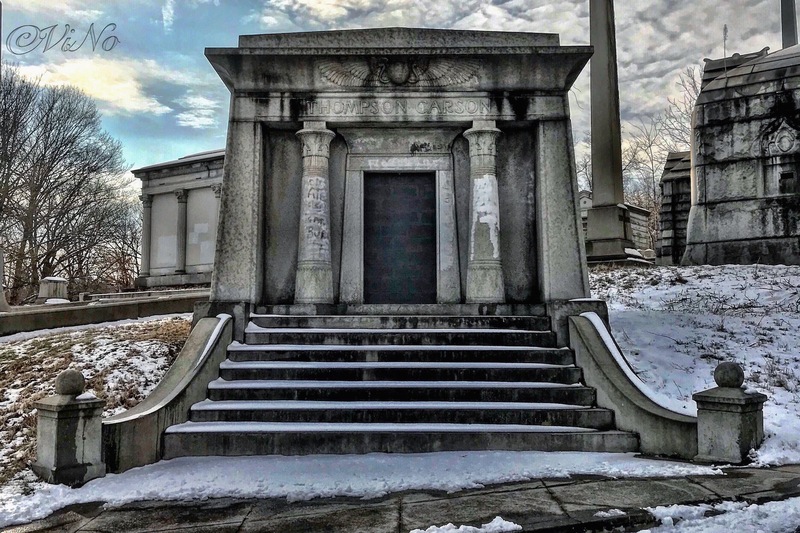 To access it, go to 2449 Beach Street, then follow the well-worn path east toward the Delaware River. 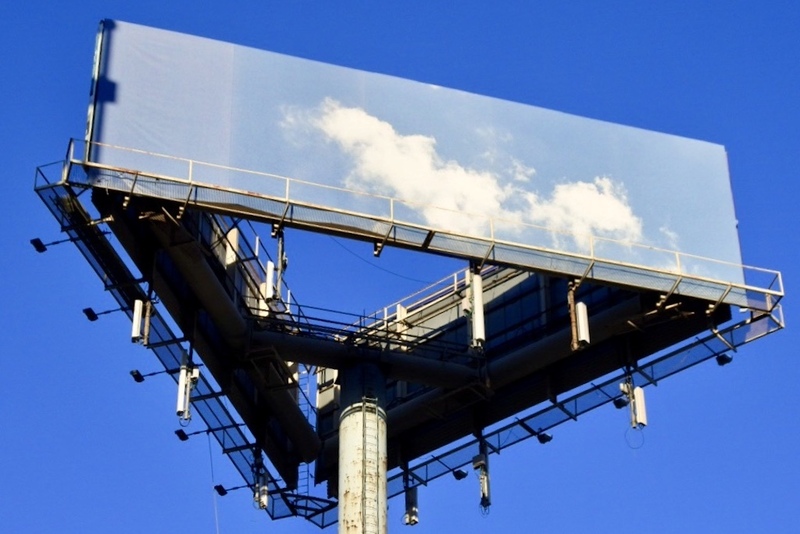 Keystone Outdoor installed this dreamy sign at 2nd and Race Streets in Old City, near the Benjamin Franklin Bridge. 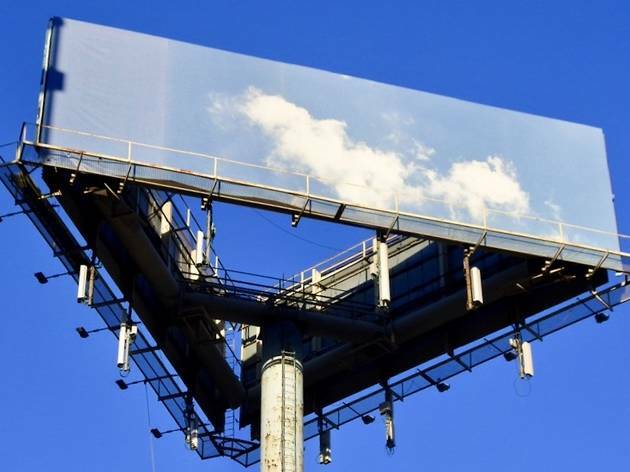 Get bonus points if you shoot it when the clouds are just right, so you barely even notice it’s there. 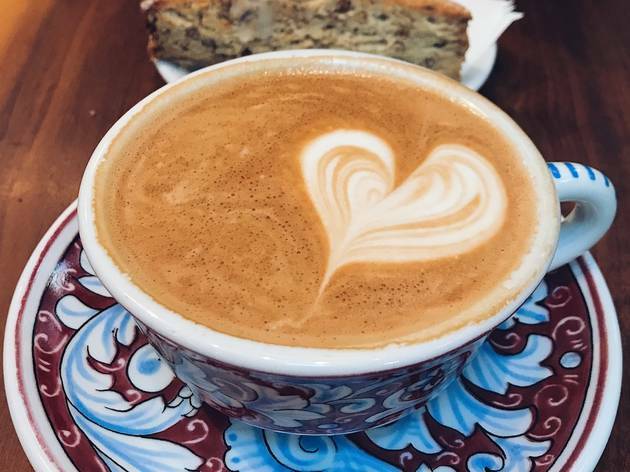 You can get La Colombe coffee at a slew of restaurants and even markets selling cans of its well-regarded draft lattes. 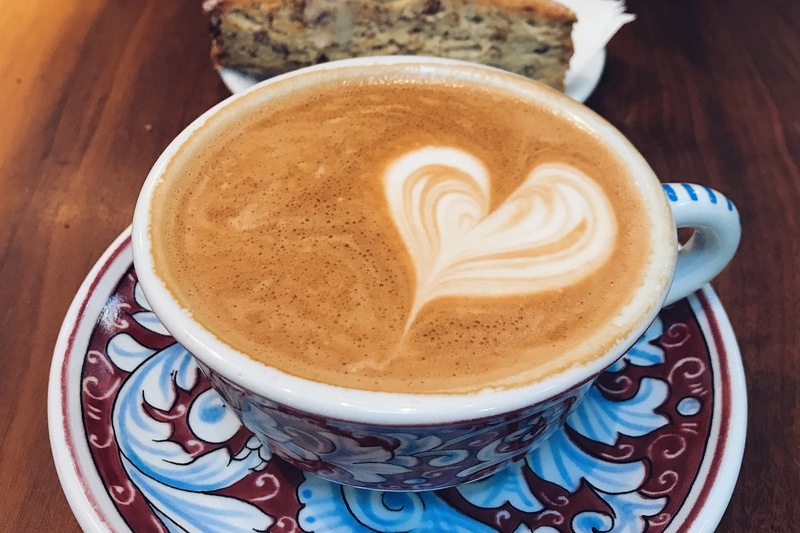 But if you want the full photo-worthy experience, step into one of the four café locations throughout the city, order up something with foam and swoon over the cutesy design the barista creates on top. 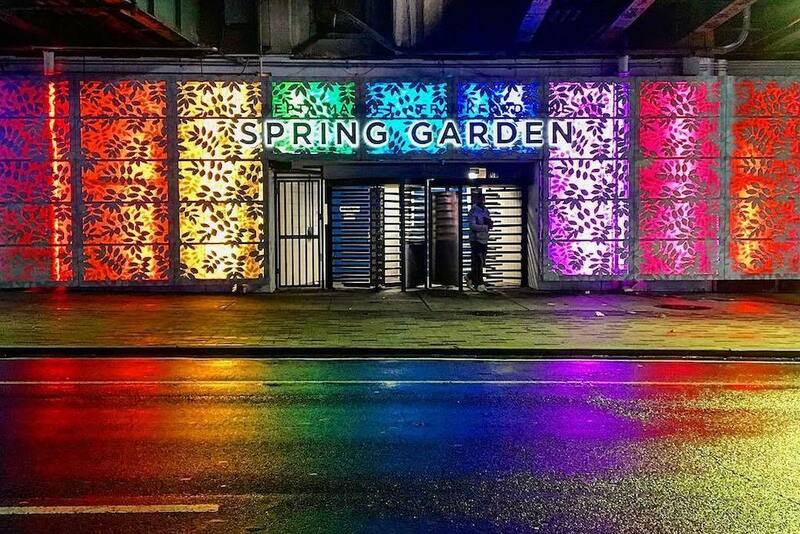 What was once a poorly lit, rather sketchy spot to catch a train has now become a glowing work of art. 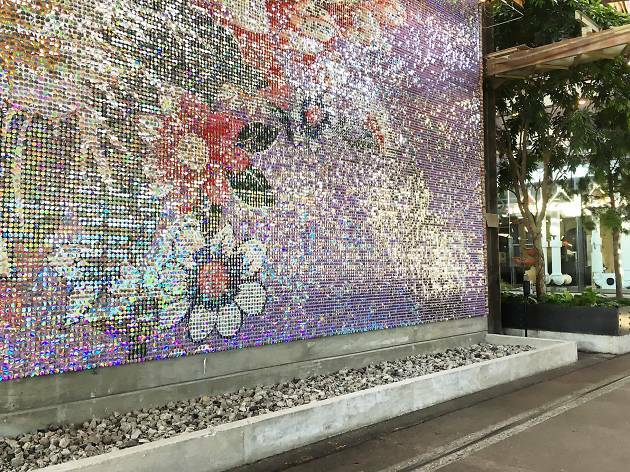 The concept was dreamed up by Delaware River Waterfront Corporation—the folks behind Spruce Street Harbor Park—and a local design firm. 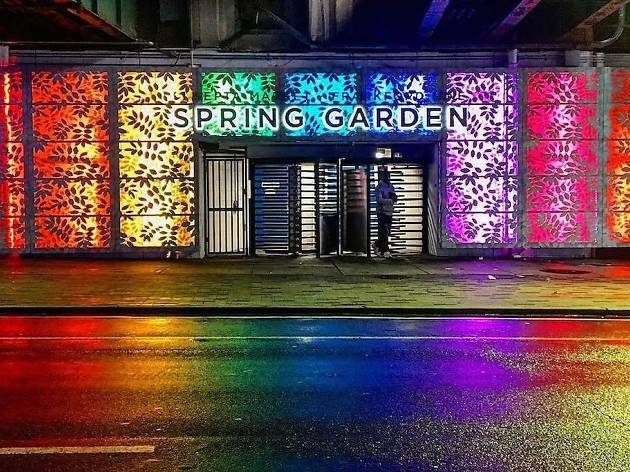 The colors and intensity of lighting change throughout the day, so you’ll have multiple chances to snap this subway stop in all its glory. 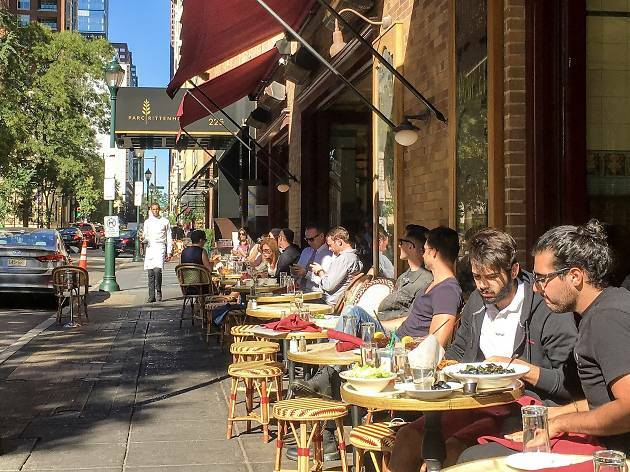 Facing Rittenhouse Square, Parc’s outdoor café is a vision straight Paris’s bustling Left Bank—with tables lined up along the sidewalk and maître d's swishing by carrying cheese plates and carafes of wine. 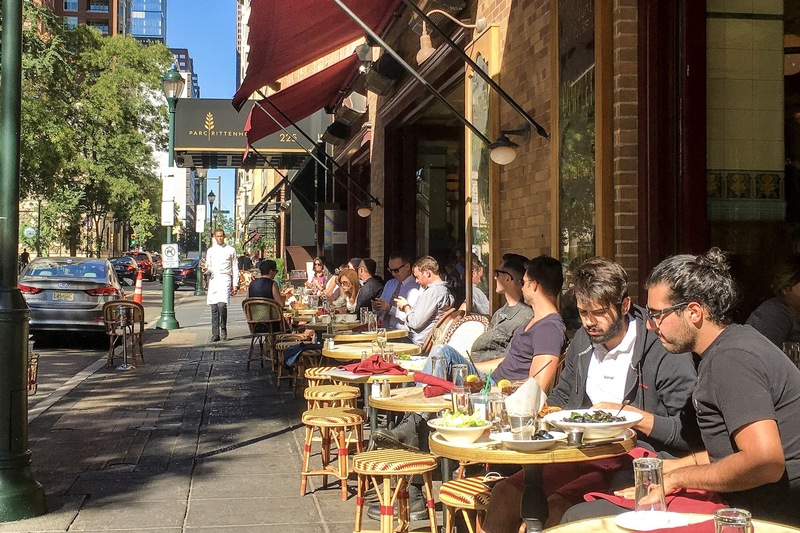 Snap your photo on a sunny day, and then grab a table to enjoy some French-bistro fare and some of the best people-watching this side of the Seine. The cemetery went viral for posting signs that read, “No dumping! 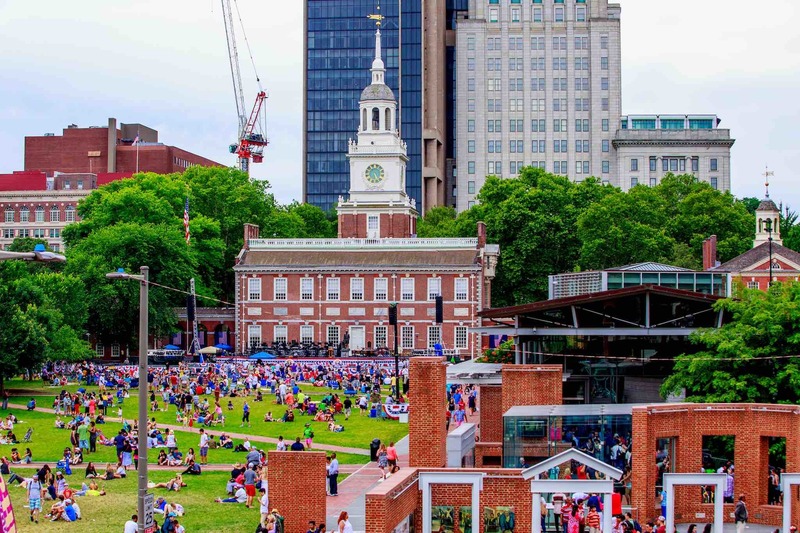 Violators will be prosecuted… and haunted by the interred.” This was the original burial place of Betsy Ross, who was dug up and reburied at the Betsy Ross House in 1976. Chef Michael Solomonov is best known for his takes on modern Israeli cuisine at his spots Zahav and Dizengoff, but there’s more in his arsenal than just hummus. 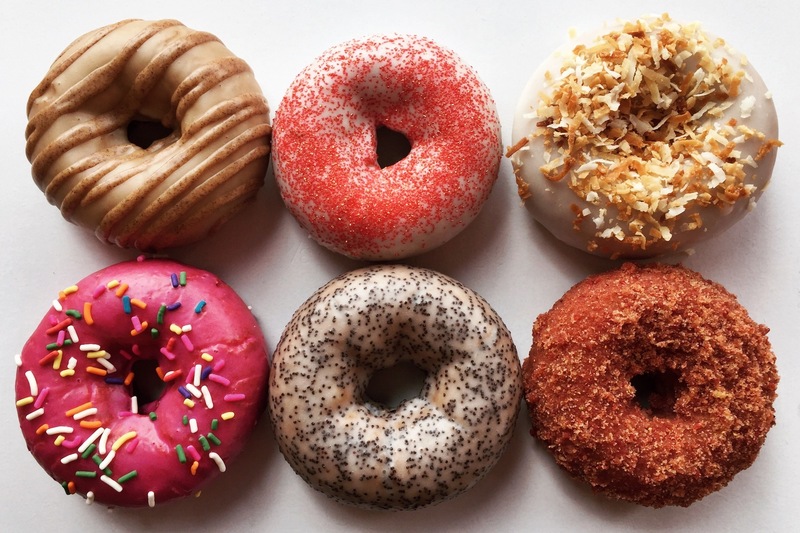 He has proven to have a way with the fryer, and at his popular four-location restaurant Federal Donuts, he turns out immensely craveable baskets of fried chicken and some of the prettiest artisanal doughnuts in town. 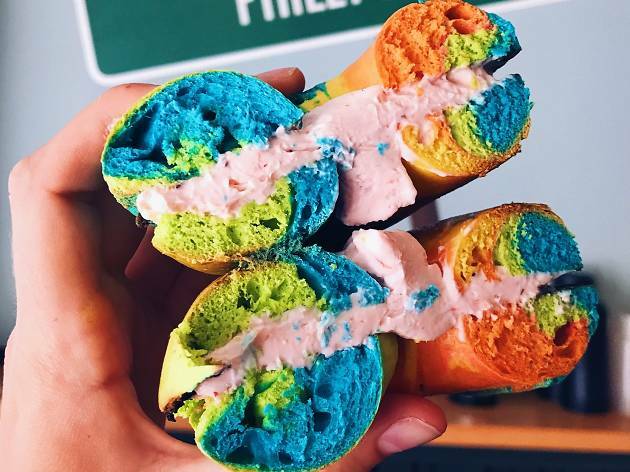 Take a pic, then taste your way through the rainbow. 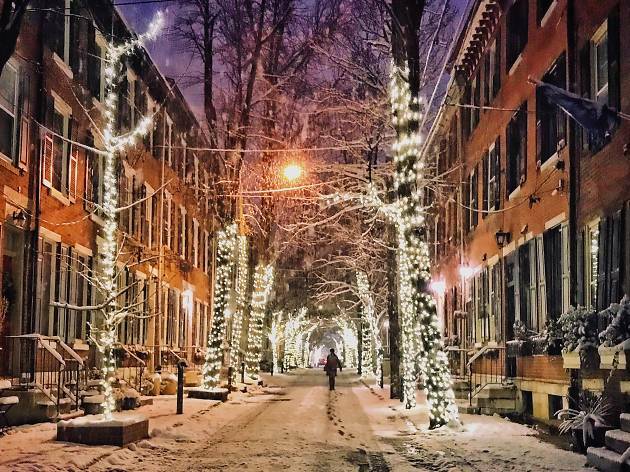 These enchanting, twinkling lights glow year-round, but they’re especially striking after snowfall. 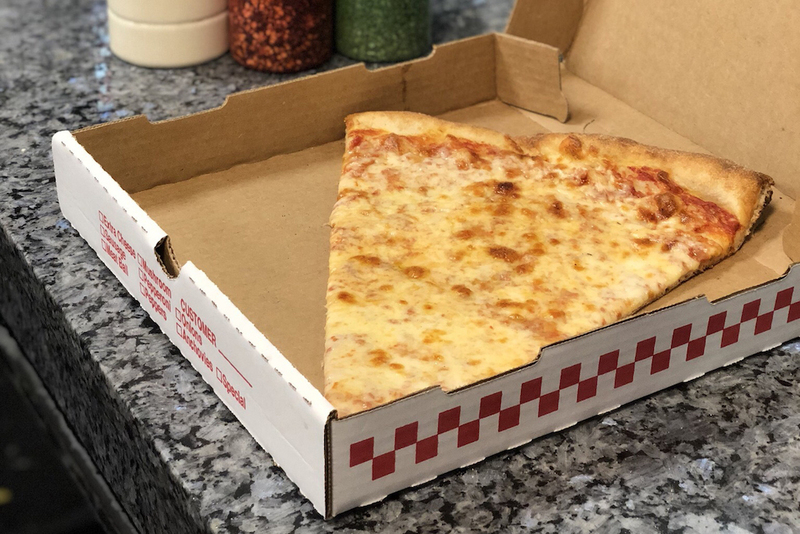 Lorenzo’s big-as-your-face slices are in no-frills cheese form. Plan to eat it after a late night when the heavenly greasiness will zap that hangover like boss. 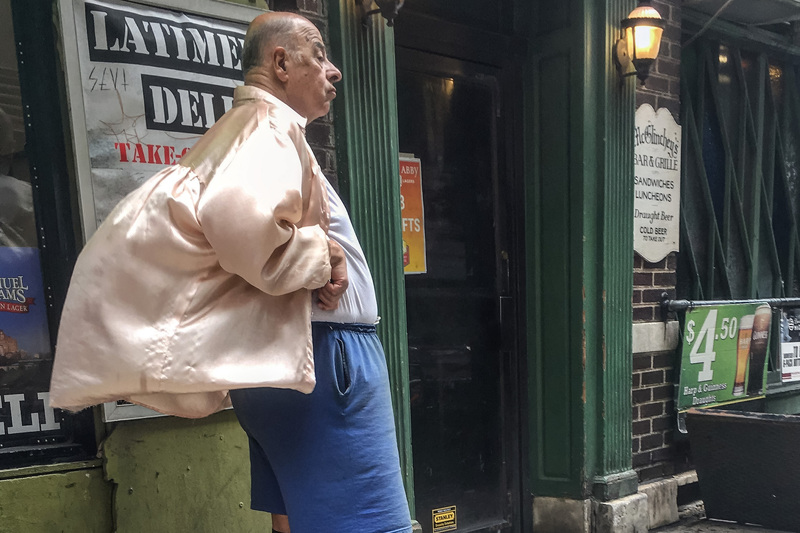 Catch the silk-shirt-wearing, Reddit famous dude enjoying the breeze over grates almost any day throughout summer at McGlinchey’s Bar (pictured here) or at the corner of 13th and Spruce Streets. 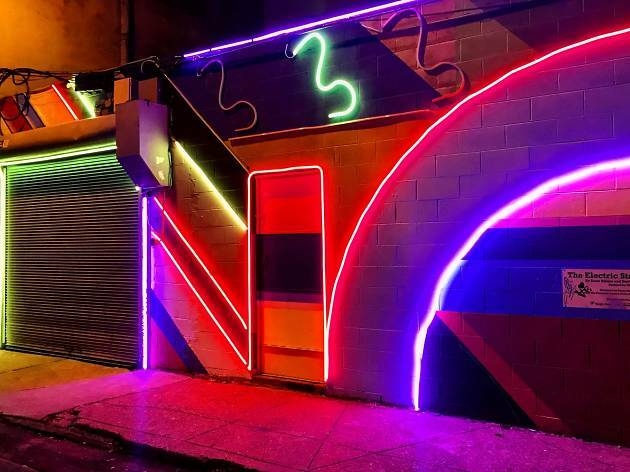 This funky South Street dive bar is a go-to for local beer lovers, who enjoy the half-off drafts special every day from 5 to 7pm and then again from 10 to 11pm. 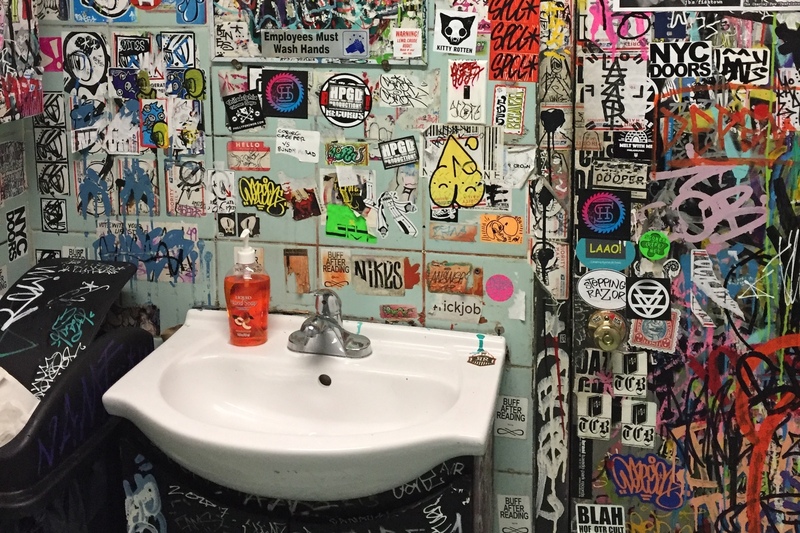 But it’s also a Instagrammer’s dream come true, thanks to its cool main floor decked out with makeshift seating, such as old bumper cars and mismatched Victorian couches, and the graffiti and stickers that cover nearly every inch of the space—even the bathroom. Step in and snap away, just be mindful of folks waiting in the queue . 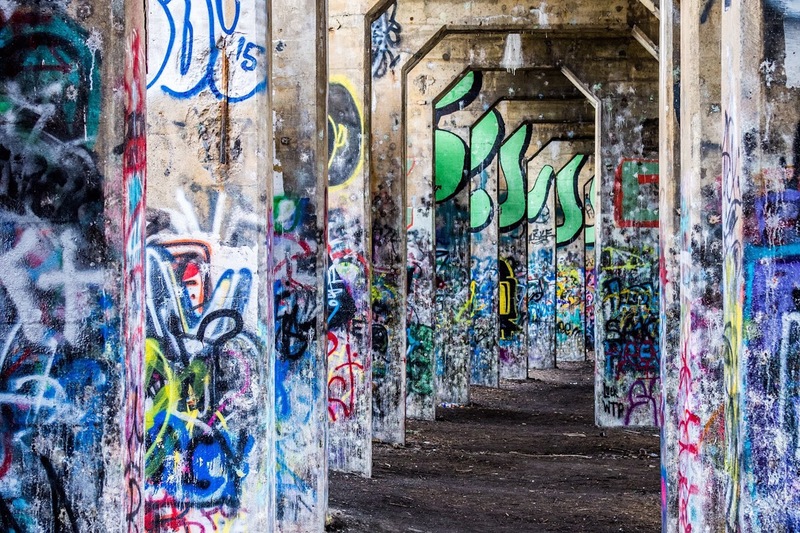 Looking for more cool places to photograph?